Participants will work together to collate ideas on practical use and evidence of lessons where such practical apparatus have been used. Activities will include hands-on Maths, discussion around subject pedagogy, micro lessons and sharing best practise to support and explore CPA and Teaching for Mastery approaches. The blend of shared learning, experimental learning, reflection and micro lessons as part of the face-to-face sessions will enable participants to think deeply about these concepts. Participants will be required to trial approaches in their own classrooms and feed back on this in Day two. 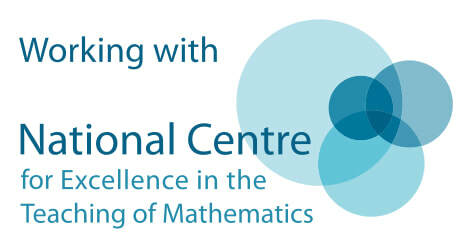 This Work Group is suitable for Maths Leads, Classroom Teachers, and Teaching Assistants. It will focus on KS1 and KS2, but may also be of benefit to Secondary colleagues. To register your interest, please complete the form.